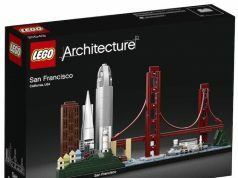 Whether it was intentional or on accident, LEGO has revealed a new 2019 LEGO Architecture set with Trafalgar Square (21045). 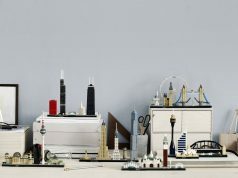 There will be a signing event at the Leicester Square LEGO Store on April 27 11:00am-2:00pm by LEGO designer Rok Zgalin Kobe. Each person is limited to two sets and signatures per person.